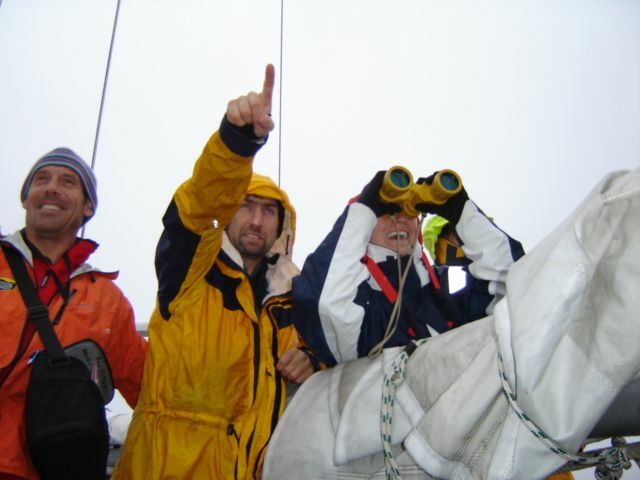 The Adventure Consultants Antarctic Peninsula Expedition 2006 is ready to set sail. Team members will meet in Ushuaia, Argentina on February 4. 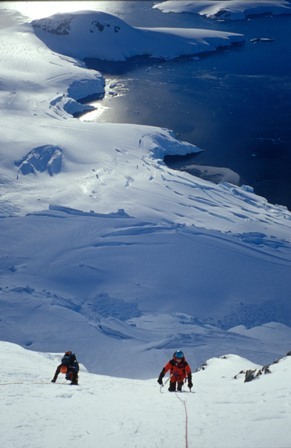 They plan to depart for the Peninsula on the Evohe expedition yacht, crossing the Drake Passage and then climbing and ski touring on the many varied options of the Peninsula until their return March 8. We spent February dodging ice in search of unclimbed peaks. Another early start today. Checking everyone's gear, packing and re-packing into different types of equipment; boat gear, climbing gear, food (and possibly a few bottles of Argentinean red wine). Greetings one and all from the end of the earth. Ushuaia, Argentina. Where is he now? At Antarctica! 'It's a climber's paradise," he was told. But the last thing Luis had on his mind was a boat or crossing a treacherous stretch of ocean. Not so in this instance, said Benitez. 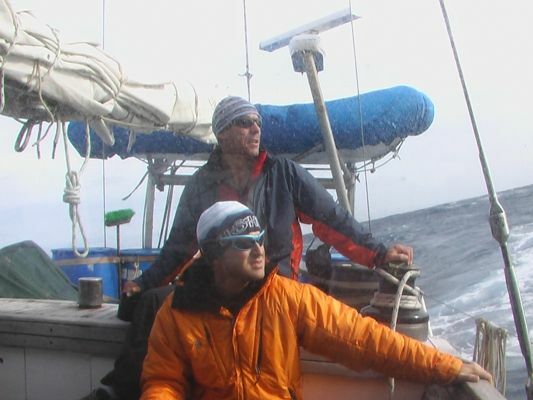 Starting out in Ushuaia, Luis, along with 12 other climbers and 5 crew members flogged their way across the Drake Passage bound for the Antarctic Peninsula to do some coastal climbing. Live image sent over Contact 3.0, a few weeks back courtesy of Luis (click to enlarge).